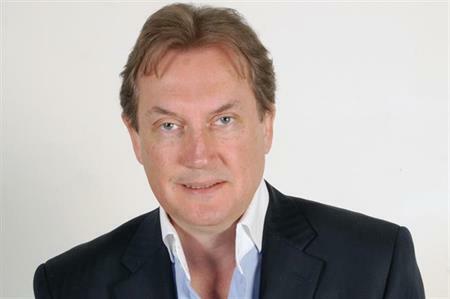 Global events agency Jack Morton Worldwide has recorded a 54% increase in pre-tax profit on a 60% rise in turnover for 2014. Recording a pre-tax profit of £3.53m, up from £2.28m the previous year, the agency also saw a 60% increase in turnover, from £49.45m in 2013 to £78.98m. Pre-tax profit margin was recorded at 4.4%, down slightly from the previous year. Overall, the director's report described it as a positive year. "2014 was another solid year of performance with the company benefitting from its 2013 reassessment and refocus on its revenue growth strategies, resulting in gaining new clients, particularly in diversified portfolio areas such as promotional marketing, sponsorship activation and digital, social and mobile marketing." However, it was noted that challenges lay ahead. "Without the stimulus of the Commonwealth Games it will be difficult to maintain the 2014 level of performance, but the directors are seeking growth opportunities wherever possible and have built a strong client base."